Internationnal customers price is € 115.83. 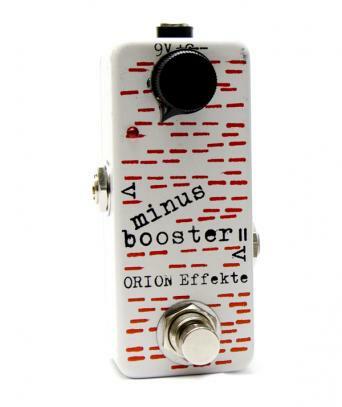 The MINUS BOOSTER II is a volume or mute-switch pedal for guitar and bass guitar. With the help of this pedal, it is possible to turn down the guitar at the flip of a switch to get a cleaner sound from your overdriven amp or the downstream overdrive pedal. The result is an additional channel for your amp! sound without changes in tone. 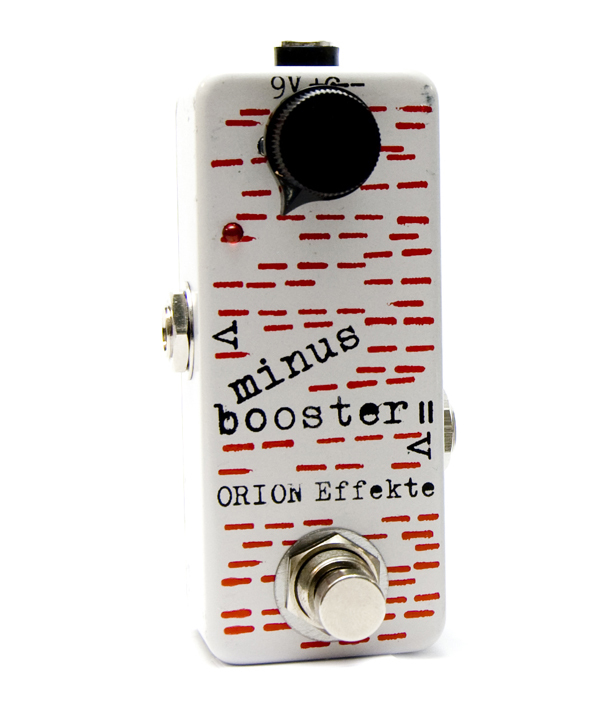 Also available as compact version: Minus Booster mini.